The Frostburg Police Department is seeking assistance with identifying two persons of interest to a theft investigation. 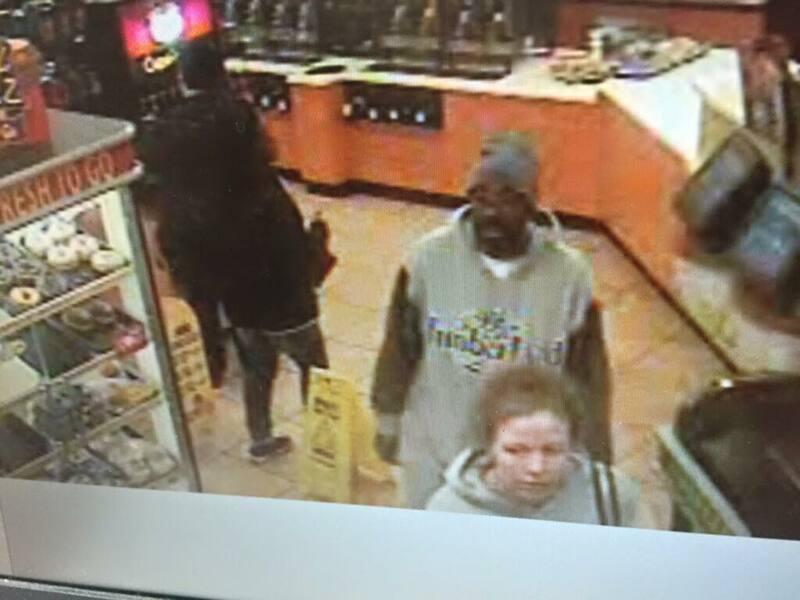 The male and female in the attached photograph were reported to police to have visited multiple business in Frostburg, during which the female allegedly deceived cashiers into providing her with additional money during a transaction, while the male subject reportedly distracted the attention of customers on at least one of these occasions. This matter remains under investigation and no charges have yet been filed. Anyone who knows the identity of the male and female in the attached photograph is asked to contact the investigating officer, Ptl. J. Bacon, at 301-689-3000.